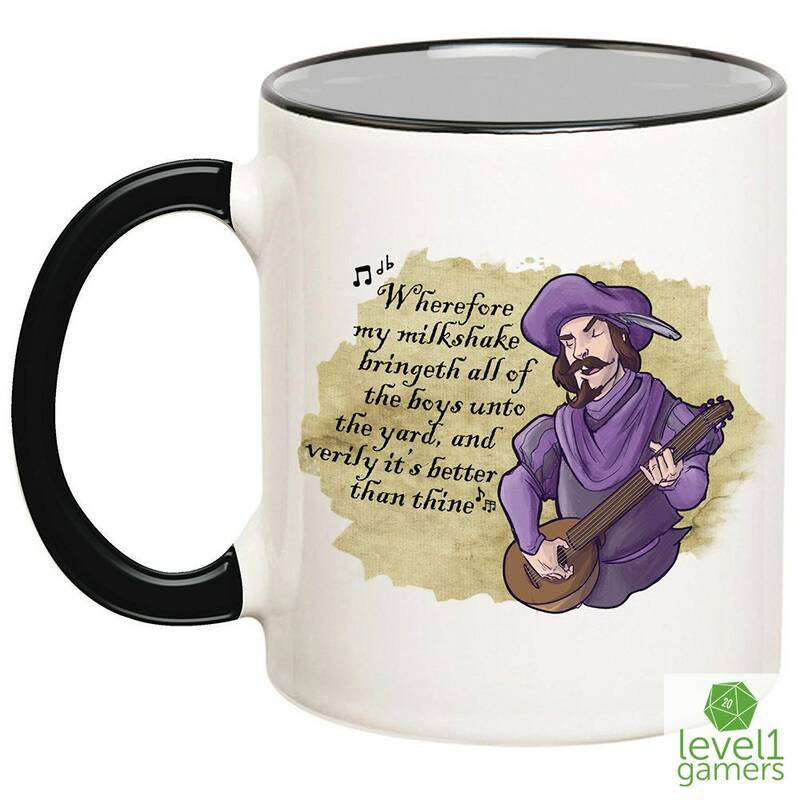 No one knows the tale of the milkshake better than that of a master Bard. 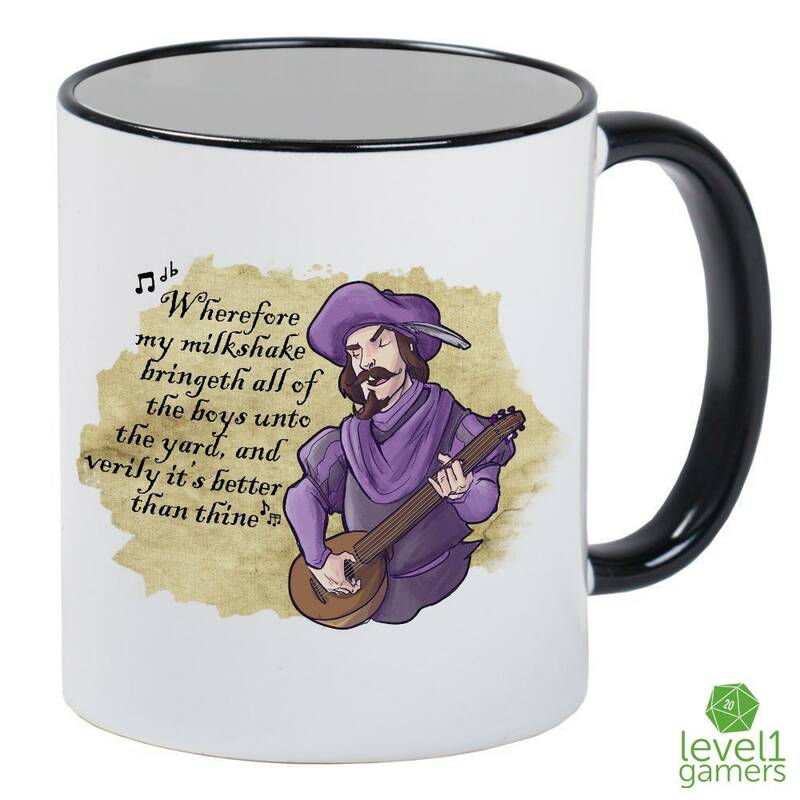 As an ode to this amazingly beautiful and poetic ballad, Level1Gamers has captured the best part and placed it onto a mug. 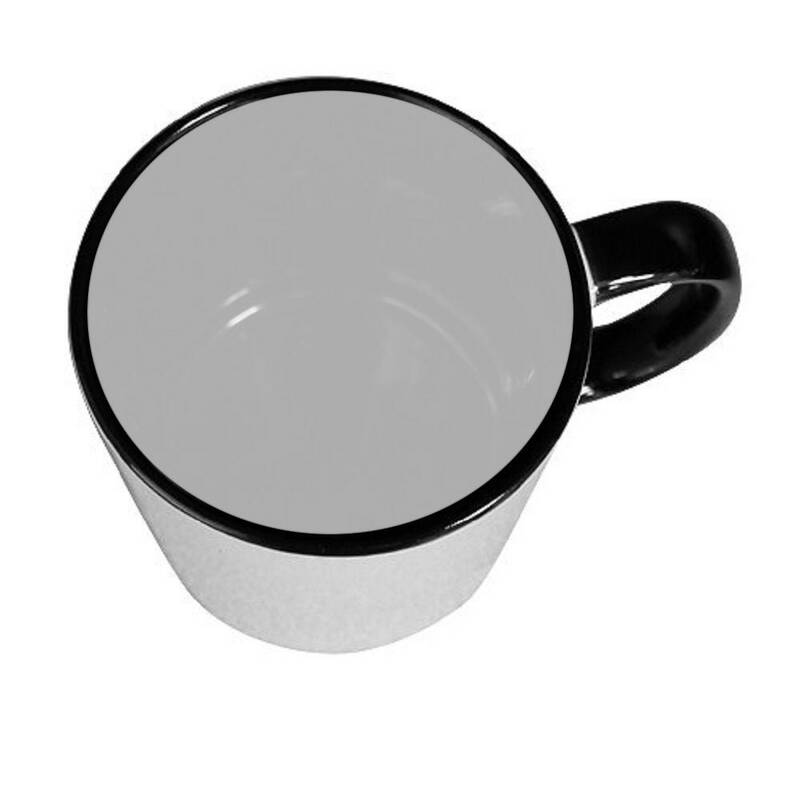 Buy this Dungeons and Dragons themed mug for yourself or for a friend who appreciates a good Kelis meme. 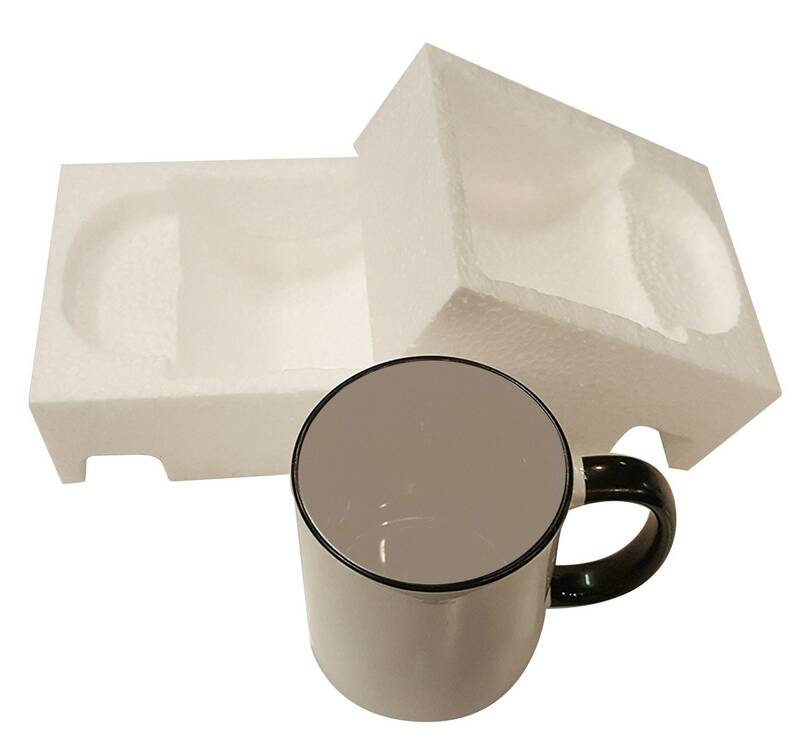 We create each of our role playing designs ourselves and press them onto sleek white with black interior mugs, using the finest high quality sublimation inks. 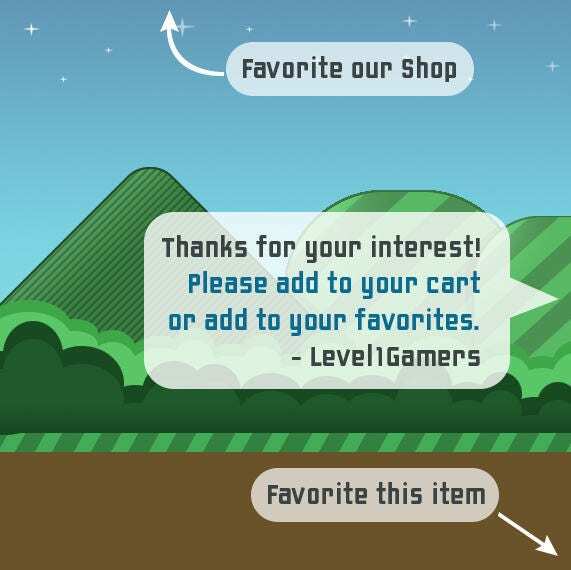 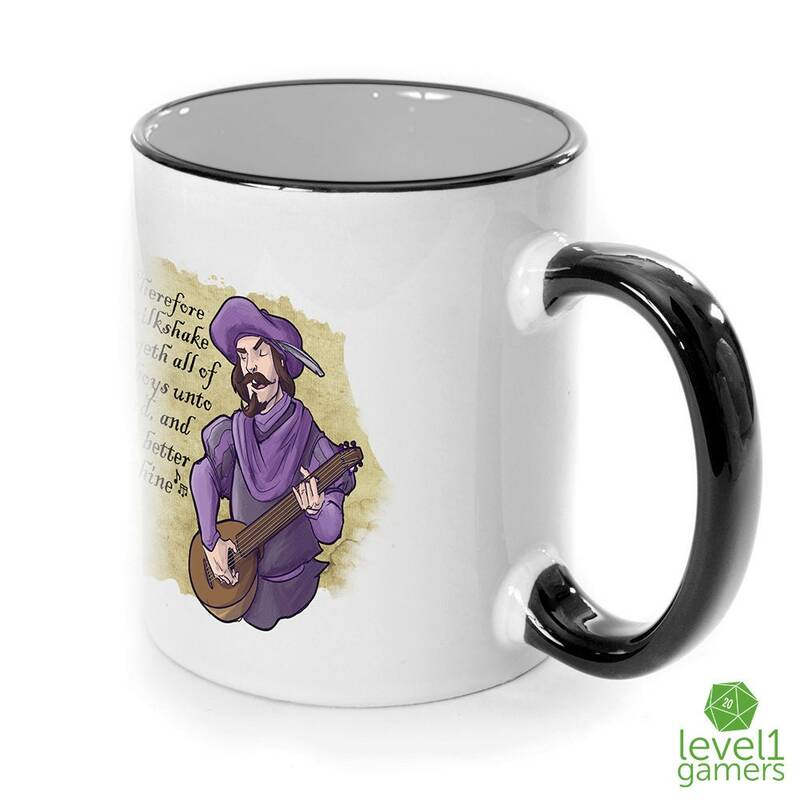 Be the star of your next gaming group with this hilarious Bard mug.